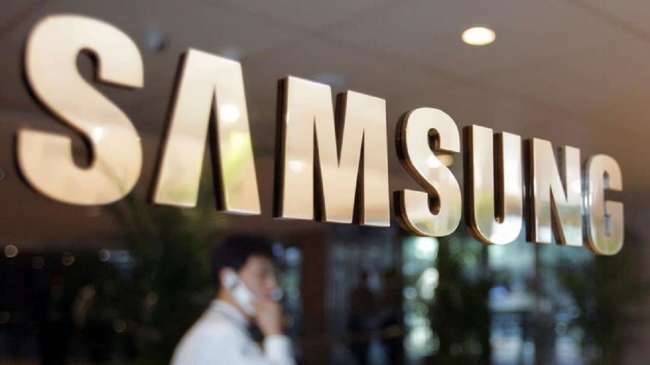 Samsung Electronics on Friday announced that it joined the Partnership on Artificial Intelligence to Benefit People and Society (PAI) in an effort to develop safe and reliable artificial intelligence services and products. The PAI, founded in 2016, is a technology industry consortium that conducts research and discussion, shares insights, provides thought leadership, identifies new areas for AI application and creates informational materials to advance the understanding of AI technologies. The organization has more than 70 partners, including major global companies such as Amazon, Google and Microsoft, and human rights groups specializing in AI. “Samsung is dedicated to producing AI products and services that are reliable and safe for people and beneficial to society,” said Cho Seung-hwan, executive vice president of Samsung Research, the advanced R&D arm of Samsung Electronics’ device business. “As a member of the PAI, Samsung will strive to facilitate ongoing progress of artificial intelligence and develop best practices on AI technologies,” Cho said. As a PAI member, Samsung will join one of its working groups, titled Collaboration Between People and AI Systems, and research possible collaboration between humans and AI. The company also plans to participate in research on topics including safety, transparency, and the social and economic impacts of AI.